Large business enterprises use wideband internet to send and receive large amount of data for e-mails, video streaming, files to cloud storage, etc. Additionally for all these services to be practical, they demand high speed data transfer. A high quality wireless hardware & next generation software provider together with a leading ISP required reliable high performance data transmissions and chose MARS Antennas & RF Systems to supply the necessary antennas for its high-speed broadband service for businesses. 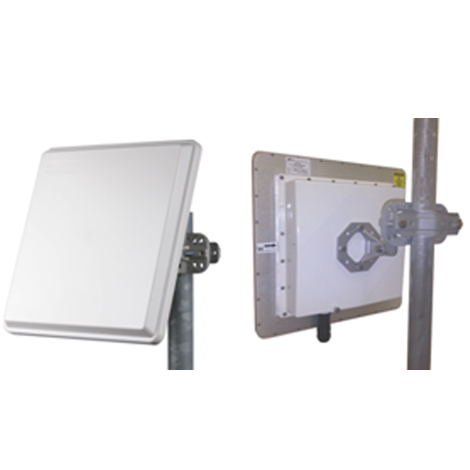 MARS antennas connect their network synchronization equipment from P2MP (Point to Multi Point) to P2P (Point to Point) backhaul to provide reliable access to their business subscribers with no data loss. 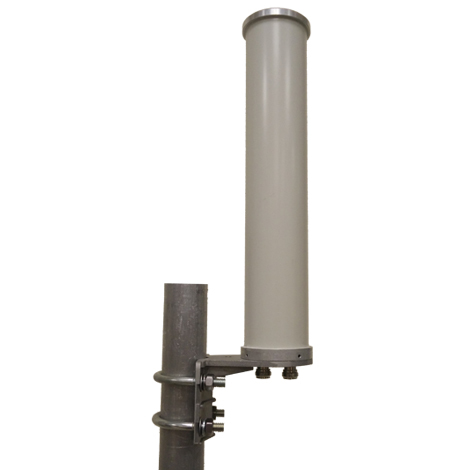 The antennas these companies were looking for have very specific requirements of frequency range, gain/size ratio, lightweight and durable construction with a UV protected radome suitable for harsh weather installations.